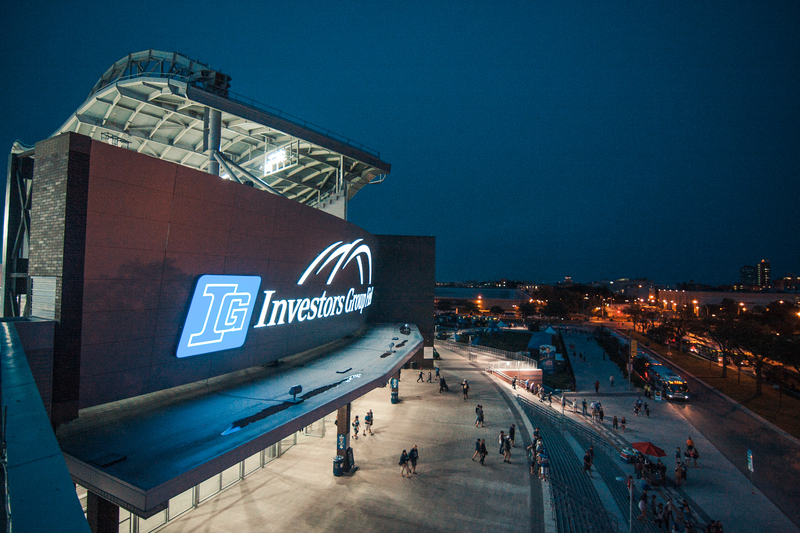 Includes parking for pre-season, nine regular season games and playoff game. 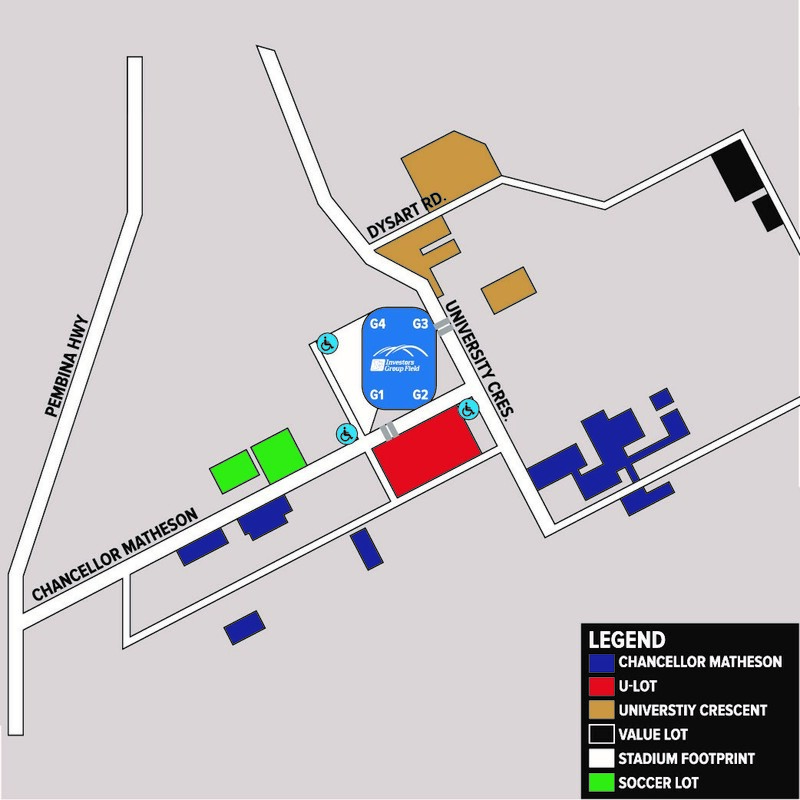 Variety of on-campus lots available. Presented by Bee2Gether Tandem Bike Rentals & Sales, the Bike Valet is free to use and is located at the North-East Gate. 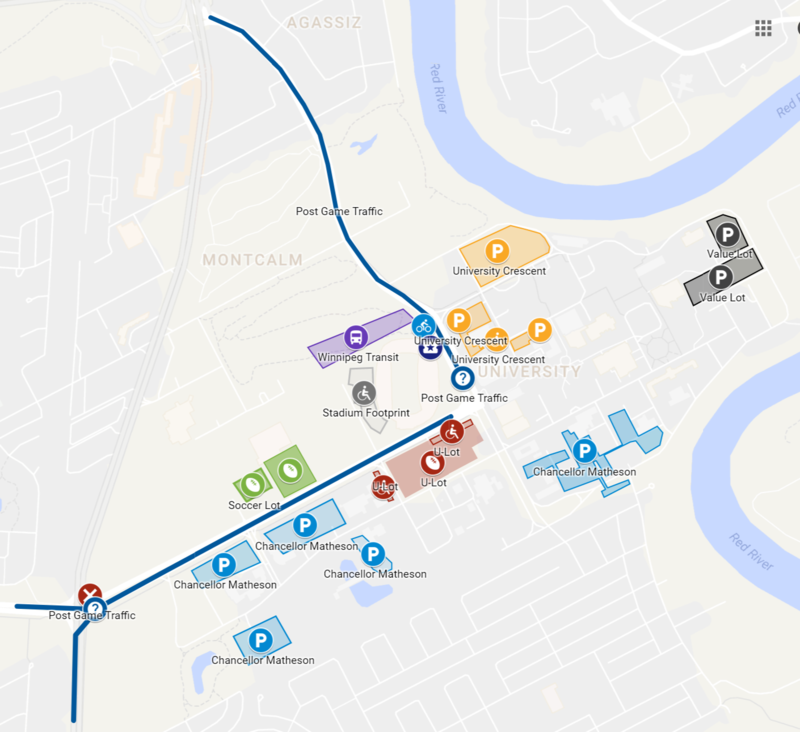 There are several regular service bus routes that will operate to and from the University of Manitoba before and after the game or special event. 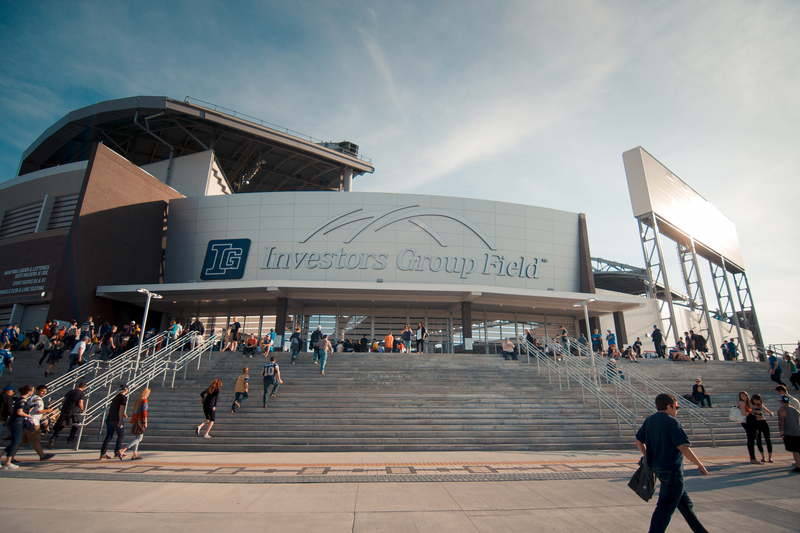 There are seven special event Park & Rides located across the city that provide non-stop service to and from Stadium Station at Investors Group Field. The Running Back Shuttle will begin operating 90 minutes before game time and will operate every 10 minutes. With 5,000 parking spots on campus at $20.00 per vehicle, payable in the lot or beat the rush and buy online!